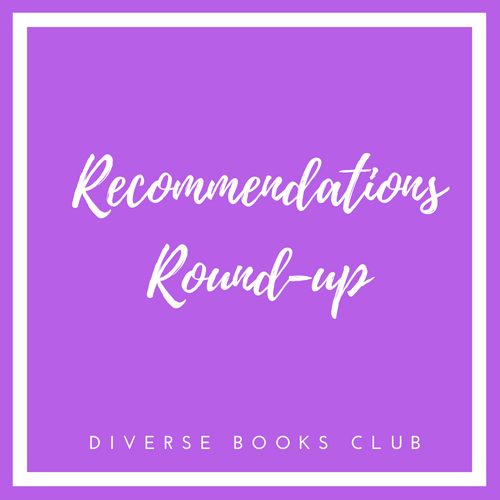 Each month, we publish a list of recommendations related to our current theme for further reading. These recommendations are sourced from the DBC community. Thank you for such excellent suggestions for our December 2018 theme of Modern Slavery! Overall, we received over 40 book recommendations on this topic, including picture books about activism and advocacy for kids. For vetted, strongly recommended books, check out this list for a deeper dive into modern slavery. Titles are arranged here by type, separated by fiction and nonfiction. Asterisks mark our selections for the month! What will you add to your TBR?